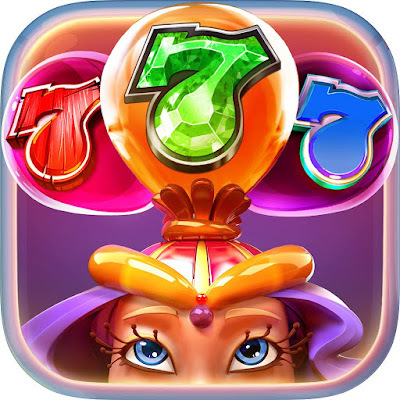 USE THIS CODE: FI7VQAP (I = i, just as uppercase letter), and get 5 million Zynga Coins! 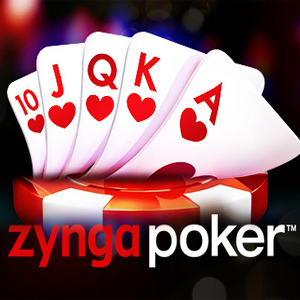 USE THIS CODE: FI7VQAP (I = i, just as uppercase letter), and get 5 million Zynga Coins if you redeem it max 3 days after making your Zynga Poker Account! Enjoy! Discuss USE THIS CODE: FI7VQAP (I = i, just as uppercase letter), and get 5 million Zynga Coins!